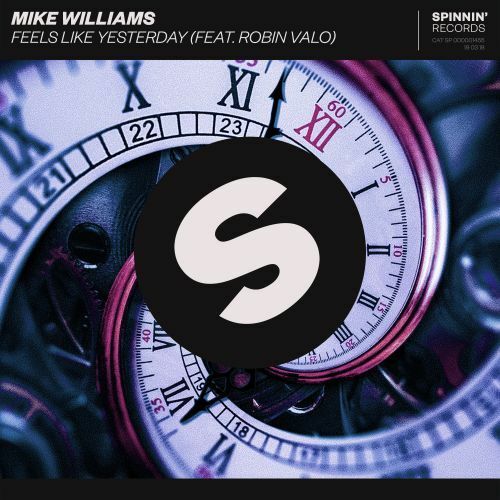 Mike Williams is back and drops a powerful record that will make you jump! Kicking off the tune with the vivacious vocals from Robin Valo, creating the perfect vibe for this banger. The tension grows as the buildup leads you towards a mind blowing drop, filled with cutting synths, strong kicks and a euphoric feel. Are you ready for Feels Like Yesterday?